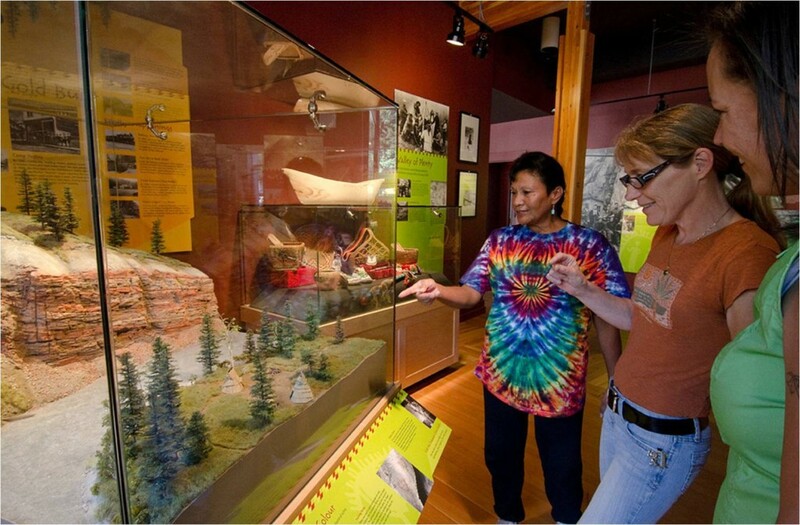 We invite you to explore the incredible history of mining in the Similkameen Valley – from time immemorial to today. 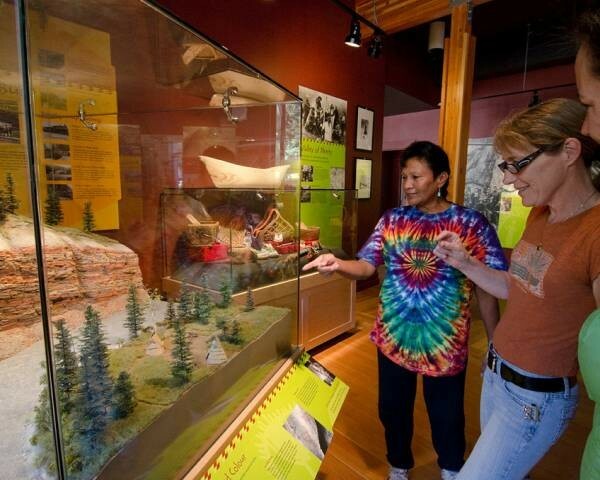 Visit us at the Snaza’ist Discovery Centre in Hedley, BC. 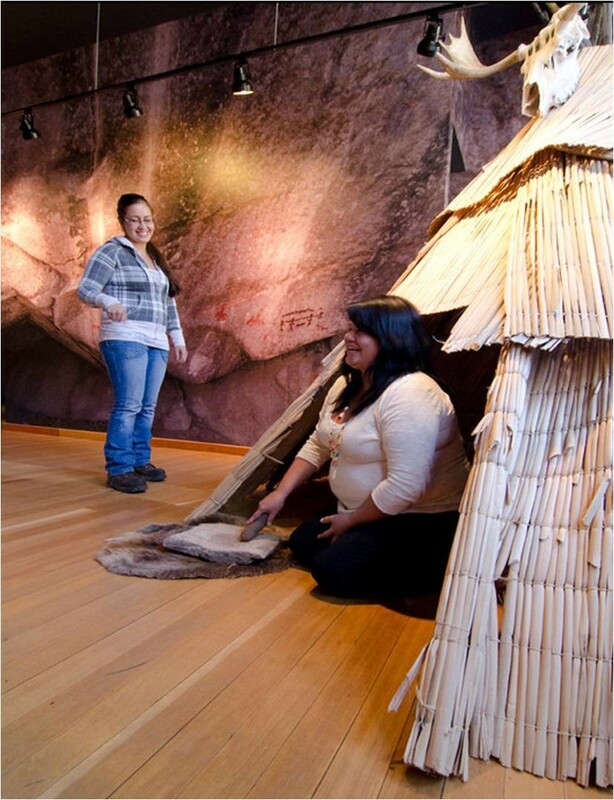 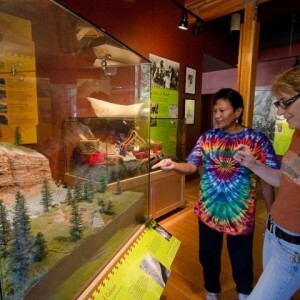 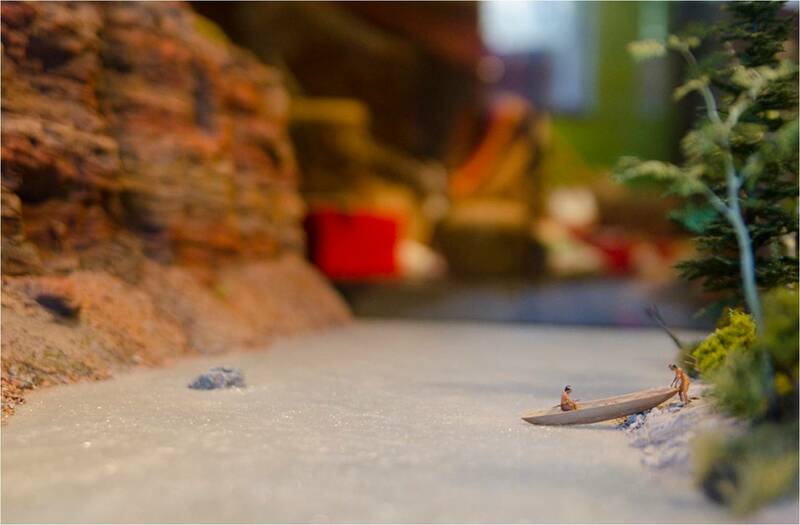 Take a self-guided tour through our discovery centre and learn more about First Nations culture. 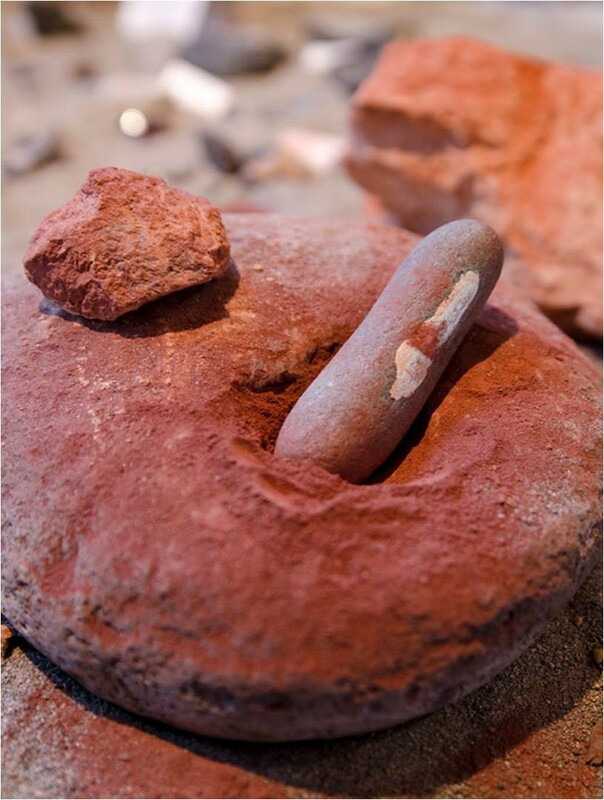 You will discover the legends and marks left by our ancestors. 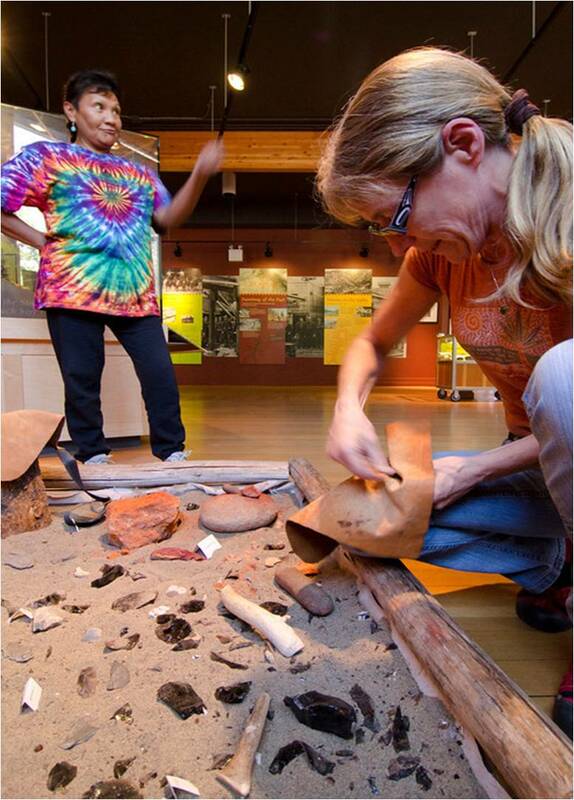 For thousands of years, we mined ochre and chert, which we traded over most of western North America.